Have you found an online vendor selling Angostura Fernandes Black Label? 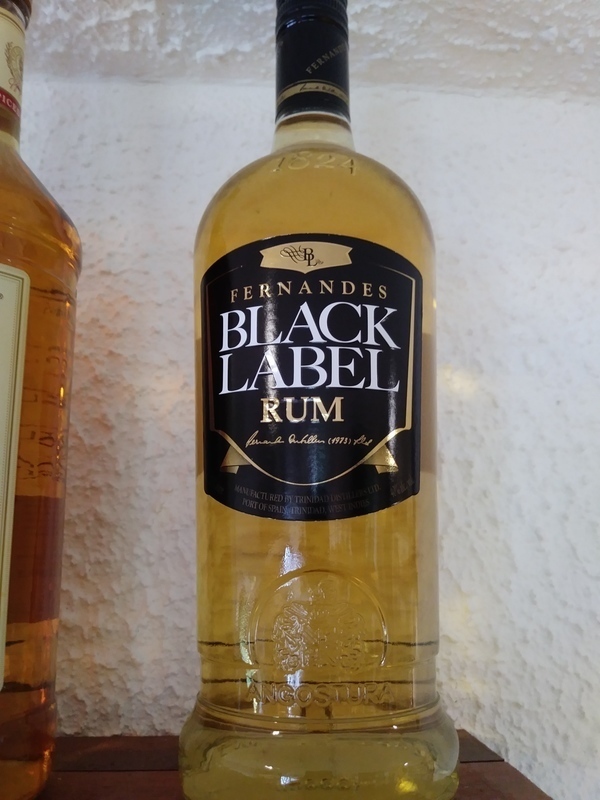 Bought a bottle of Fernandes Black Label Rum for the New Years Eve while vacationing in Martinique. Cheap bottle and label design. Cheap at the local grocery store at EUR 11 per bottle. Cheap whisky flavors followed by a nasty burn. Better stay away from this one. Yes this is a simplebasic cheap rum. But its not as bas as others make it out to be. Its still has a caramel sweet taste that is not too overbearing, it has a burn at the end nut that too is not that great. After reading reviews I was expecting a terrible buring harsh rum, but for a very affordable golden rum, its not that bad. Golden caramel color with burnt sugar and mild alcohol on the nose. Oak and under tones of dried fruit on the pallet. Finished with s good amount of alcohol burn. A good rum for mixing and ok with some ice to drink straight up in a pinch. But no were as bad as these other reviews. It is what it is, a mild of the road golden rum. This is the "cheap", everyday rum in Trinidad you can find anywhere. Avoid this unless you are really drunk or need some paint removed from your siding. Very harsh and only a strong molasses note saves it from being a total loss.